On Oct. 30, 2013 Facebook reported financial results for the third quarter of the year. 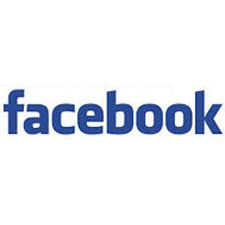 "For nearly ten years, Facebook has been on a mission to connect the world," said Mark Zuckerberg, Founder and CEO. "The strong results we achieved this quarter show that we're prepared for the next phase of our company, as we work to bring the next five billion people online and into the knowledge economy." Operational Highlights September 2013: Daily active users (DAUs) were 728 million, an increase of 25% year-over-year. Monthly active users (MAUs) were 1.19 billion, an increase of 18% year-over-year. Mobile MAUs were 874 million, an increase of 45% year-over-year. Mobile DAUs were 507 million on average for September 2013.